Posted on October 28, 2013 by J. So when you identify the dominant emotion of a scene, the tendency is to stop there. Sometimes it is so strong that the secondary emotion(s) end up hidden, and you have to root them out. This is another reason for sticking with the emotions in their pure state. If you start dealing with fancier terms, when you go looking for a second emotion, you’ll find that you’re naming variations of the same primary emotion. “I’m frustrated.” “I’m annoyed.” “I’m resentful.” But they’re all versions of Anger. But when you are working with the Mad/Sad/Glad family, this won’t happen. Okay, Anger is your primary emotion. Is there anything that happens in the scene that you can be happy about? Sad about? Scared about? Distilled to these terms, it’s a lot easier to find the hidden emotions. Again, don’t go for fancy, subtle words, like disenchanted, or devastated, or surprised, or anxious. Go for the kids’ emotions: mad/sad/glad/scared. Get in touch with what it feels like to be angry in the scene before you temper it to simply be disenchanted. Allow yourself to be downright scared before you move back to anxious. Why is this important? Because the fancier the word you apply to what your character feels, the easier it is to distance yourself from that emotion. 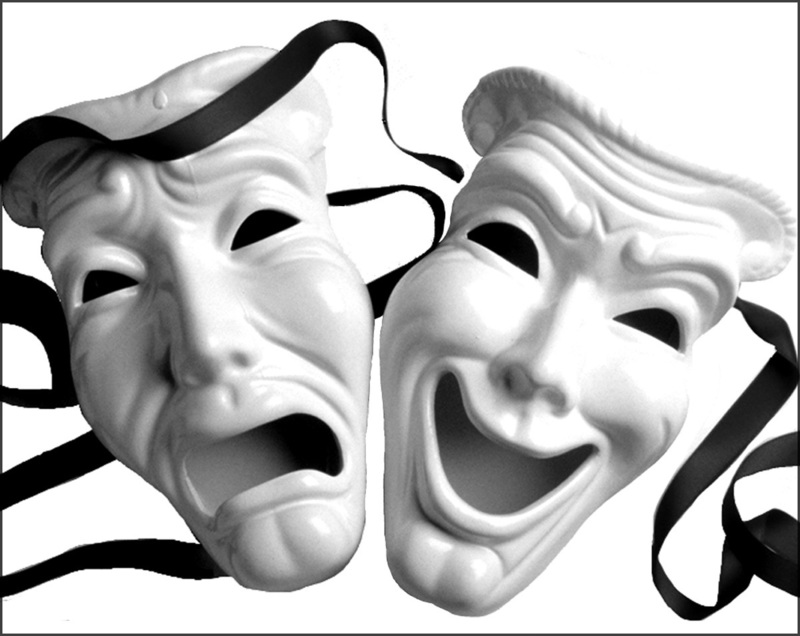 It becomes a head exercise, which is interesting if you’re in a literature class, but not particularly useful to an actor!